Vaduz Castle is the stunning palace and official residence of the Prince of Liechtenstein. 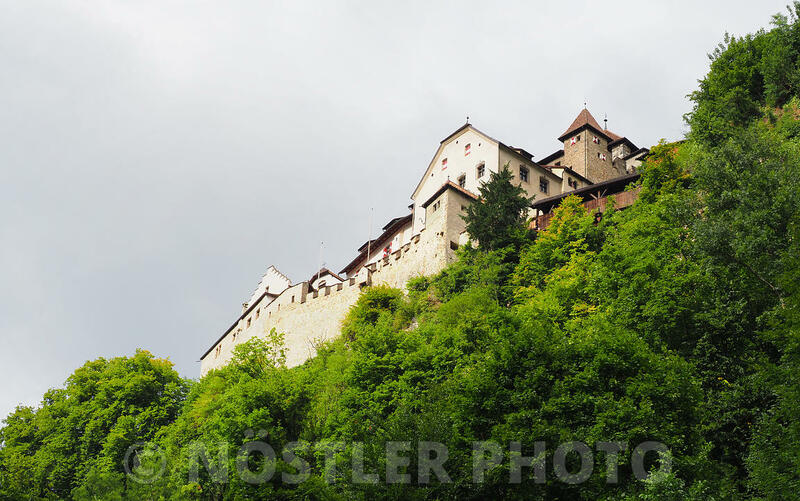 The castle was constructed in the 12th century and overlooks Liechtenstein’s capital city of Vaduz, which is named after the castle. The oldest part lies on the eastern side, whereas the western part of the castle was expanded in the early to mid-1600s. 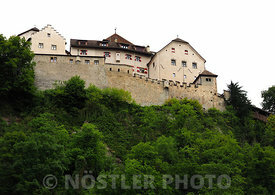 It is not open to the public due to the fact that the royal family of Liechtenstein still lives here.